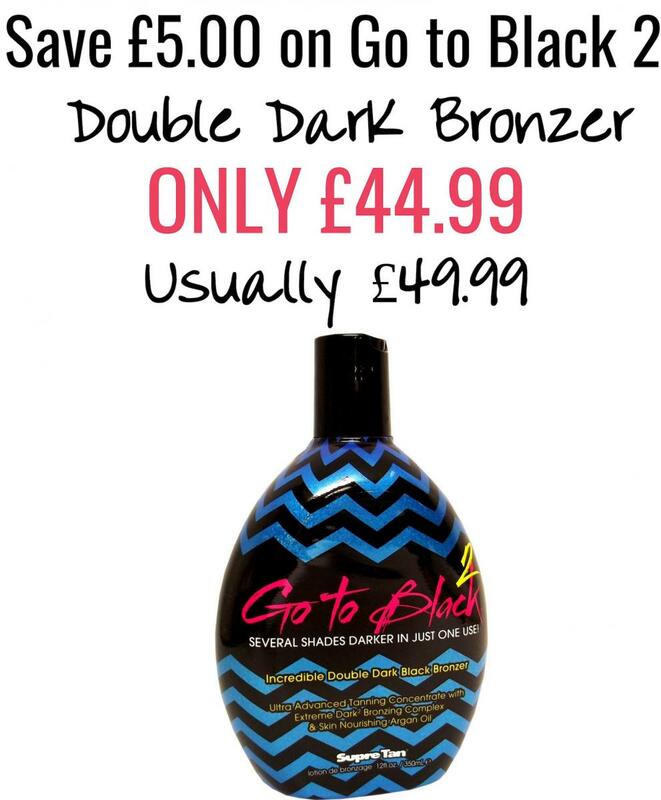 Want the perfect tan for Prom? You've come to the right place! Please don't be nervous if it's your first time having a Spray Tan, we're all really friendly, and we'll make sure you feel comfortable by explaining everything to you. It's our mission to make sure you have an amazing Tan for your Prom! When you arrive at Shwe, your Therapist will help you choose the shade of tan suitable for your skin tone. We have a tan for every skin tone - from very natural, to golden, to dark. Don't worry - we'll help you decide on which tan is best for you. There is no such thing as ORANGE tans from us, so be assured you are in the hands of true professionals here at Shwe. You can choose from an Express Tan which takes 3 hours to develop or you can choose a classic overnight tan which you need to leave on for a minimum of 8 hours or you can sleep in it overnight. We guarantee our Spray Tans here at Shwe, so long as you have been regularly exfoliating to remove all your dead skin cells before your tan and you have moisturied daily before your appointment. The more hydrated your skin is, the better the results. On the day of your tan, please do not wear any moisturiser, makeup or deodorant. Wear loose dark clothing and flip flops. You cannot have any tinting or eyelash treatments carried out on the same day as your tan. PRESS HERE to read everything you need to know for before your Spray Tan. This offer is valid 23rd - 27th June & 8th - 10th July. 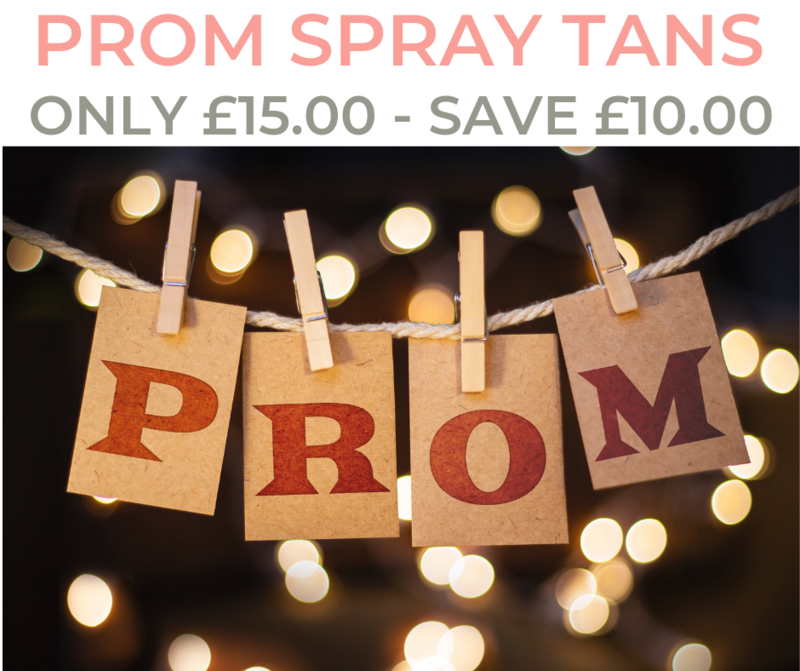 We are VERY BUSY for Prom Spray Tans, so please book early to guarantee your space. Further offers will be announced soon on Nails, Lashes & Teen Skin Facials to help get you ready for Prom! 48 hours notice must be given for cancellations otherwise you will be charged in full. This offer is not in conjunction with any other offer. Remember to mention this offer when you call! Just mention this special website offer if booking over the phone or when you come to pay to receive your discount. Please note, this is a 2 1/2 hour appointment for French Manicure Gel Nail extensions. Discount excludes Sun Bed Courses and Products. 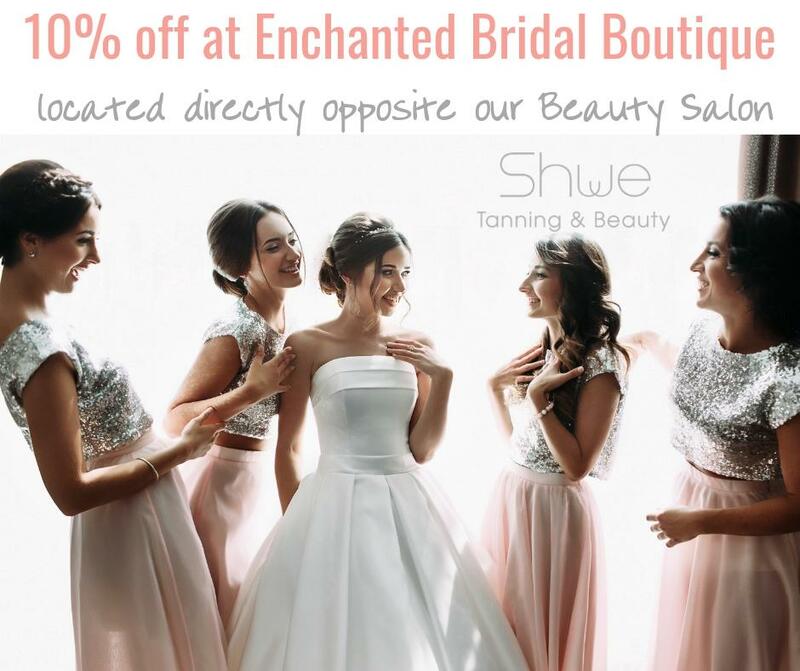 Enchanted Bridal Boutique in Old Harlow, now offer 10% off their amazing range of Wedding Dresses to Shwe Clients! Just show your 'Shwe' Loyalty card when you first visit the Boutique.